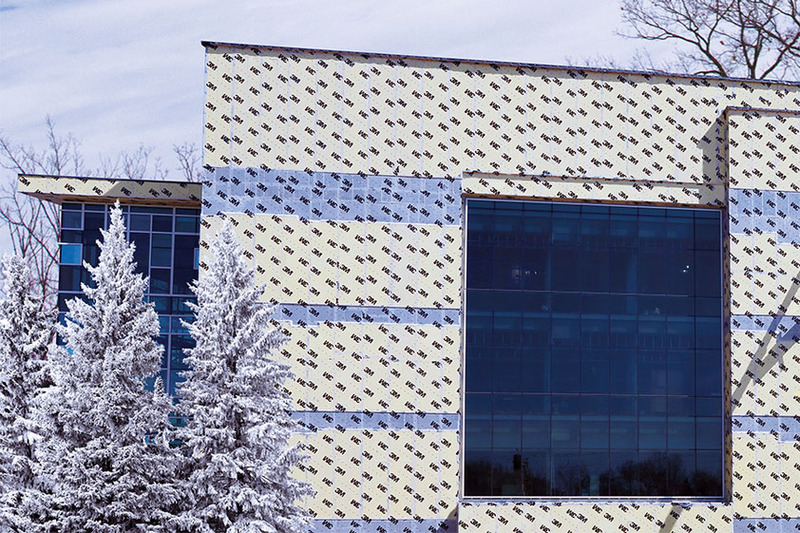 Using advanced technology to reduce air leakage and uncontrolled air flow can have a positive impact on the bottom line. 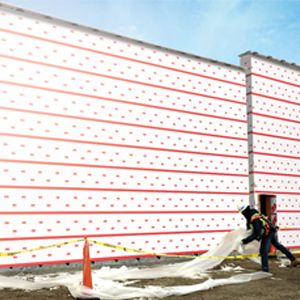 3M™ Air and Vapour Barrier 3015 is a self-adhered, non-permeable membrane engineered to help do just that. Below-grade shotcrete walls have historically been susceptible to water intrusion. 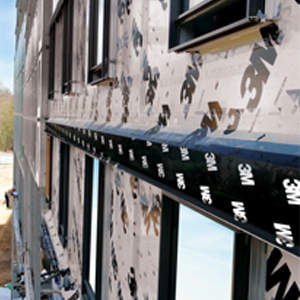 The article explores the challenges associated with waterproofing below-grade walls at property lines and recent technical developments to improve watertightness. Sprayfoam in the Attic: When is venting appropriate?